Our self catering luxury holiday cottages provide an ideal base for a peaceful weekend breaks or midweek break. 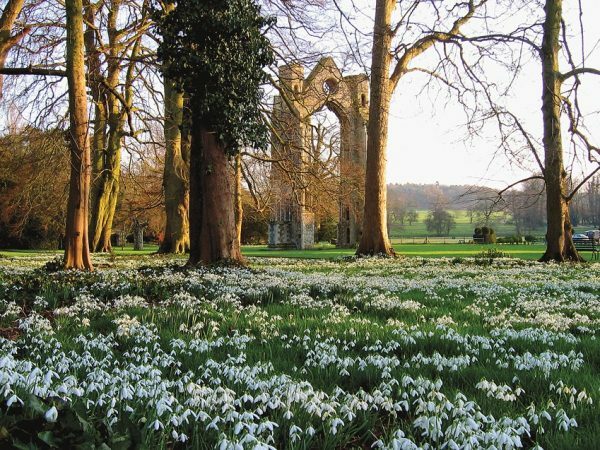 North Norfolk has plenty to discover at any time of the year, from birdwatching cycling fishing and walking to an indulgent health spa experience combined with shopping and local gourmet foods. Our cottages are ideal for short break as we are located close to the North Norfolk coast, nature reserves of Scolt Head, Titchwell, Brancaster and Cley also pine woods and dunes at Holkham and Wells-Next-The-Sea. 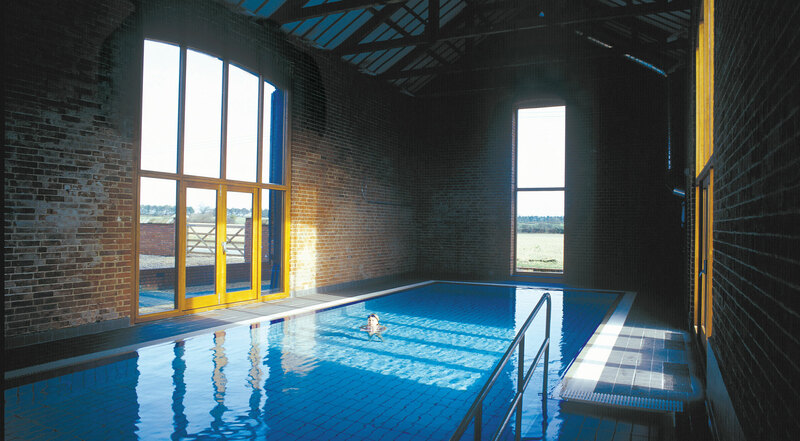 Our heated indoor swimming pool is open all year round. We offer short breaks out of season and at short notice (subject to availability). Regular short breaks are available to booking online (see chart below for dates). 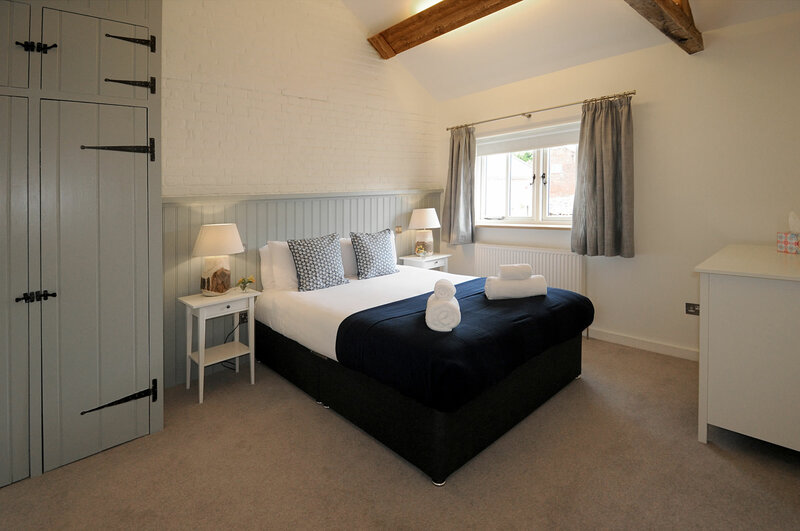 For last minute availability please email us bookings@norfolk-luxury-cottages.co.uk or call us on 01328 823135. A regular weekend short break is bookable online from Friday to Monday and a midweek break can be booked from Monday to Friday. Arrival is at 4.00 am, leaving by 10.00 am on the day of departure. We also offer adddtional seasonal short breaks of 3 nights from Thursday to Sunday (12 midday Sunday lunchtime departure) and 4 nights from Thursday to Monday. 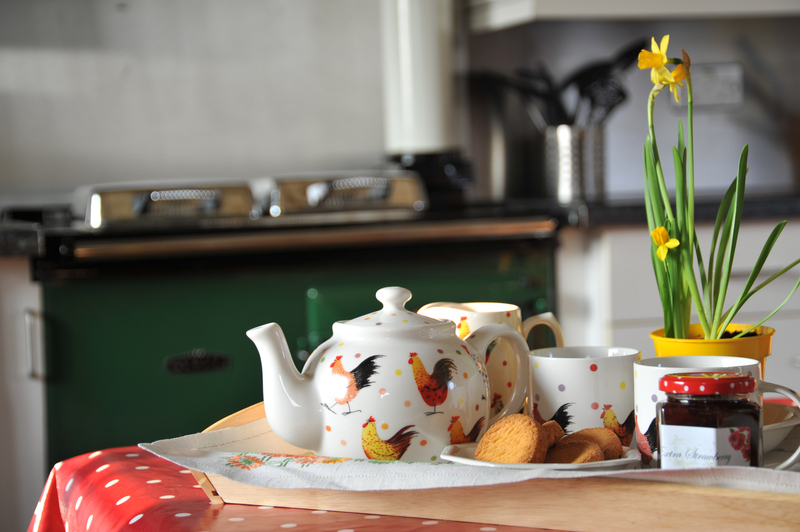 2 nights short breaks are available seasonally and at short notice. Available from Friday to Sunday with departures by 12 midday on the Sunday. Shopping in nearby Holt and Burnham Market offers everything from antiques, interiors and fashion from Vogue-listed Anna’s in Burnham Market. There is a wealth of pubs and restaurants for lunch and dinner so you don’t have to worry about catering during your short break. Out of season the countryside and towns in North Norfolk are quieter, the beaches deserted, pubs and restaurants are not as booked and we tend to be less busy. You may well find that you have the pool and tennis courts to yourselves during out of season short breaks. For a special occasion gourmet weekend why not book a good local restaurant. This may take some advance planning especially if you have the excellent Galton Blackiston’s Michelin starred Morston Hall in mind. There are also several good restaurants not too far from here: The Victoria at Holkham, The White Horse at Brancaster and the Hoste Arms at Burnham Market. For gourmet cooks on a weekend self catering break, Norfolk has a wealth of good local produce from organically grown fruit and vegetables, locally grazed meats, locally caught fish and seafood, handmade Norfolk cheeses and handmade chocolates. 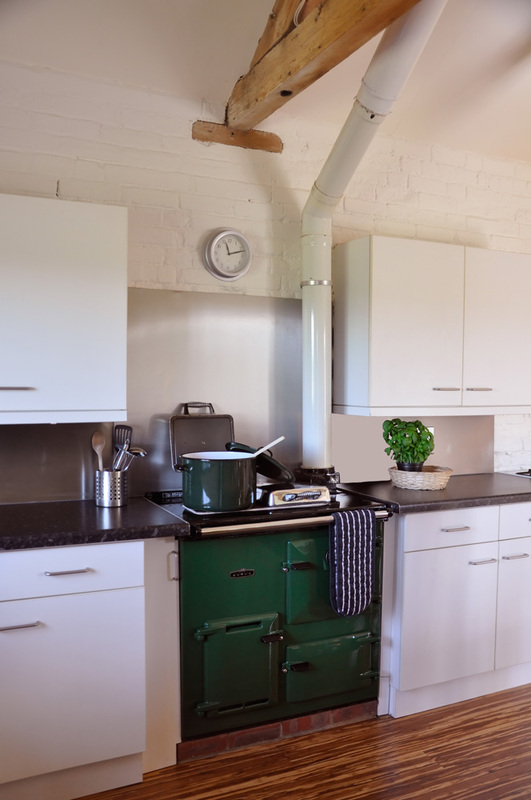 Our cottage kitchens are very well equipped with both a Rayburn and gas cooker in two of our cottages. You can pre-order delicacies before you come or just enjoy seeking out the specialist shops when you arrive. Flowers and champagne and breakfast hamper can be pre-organised for a special Valentine’s Day short break. 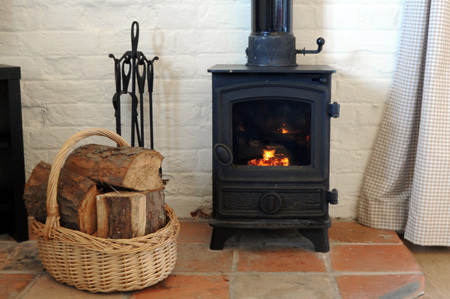 Book a local beauty spa or restaurant for dinner, alternatively snuggle up in front of the wood burner and order home cooked food from one of the local delicatessens or even hire a caterer. 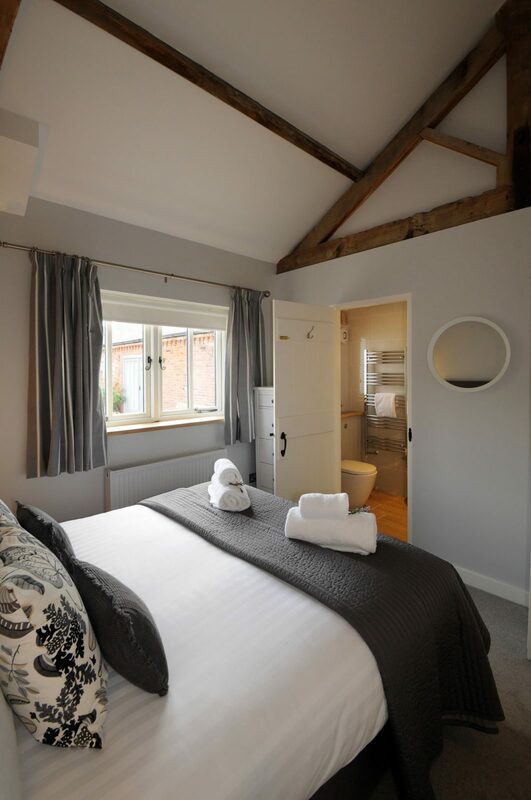 Treat mum to shopping in Burnham Market or Holt (Saturday) with lunch in the Hoste Arms in Burnham Market or Byfords in Holt, or lunch with a view over the marshes at the White Horse in Brancaster. Alternatively book a massage or reflexology on site or book a spa experience (subject to availability & must be booked beforehand). 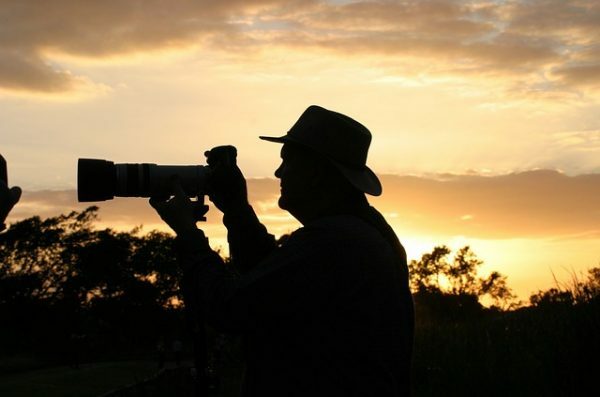 Book a group of our cottages with the Green Room for presentations tutorials and gatherings. Contact us for further details of our bespoke group bookings. Our communicating cottages provide spacious group accommodation with plenty of space to relax and dine together at the end of a day of group activities.